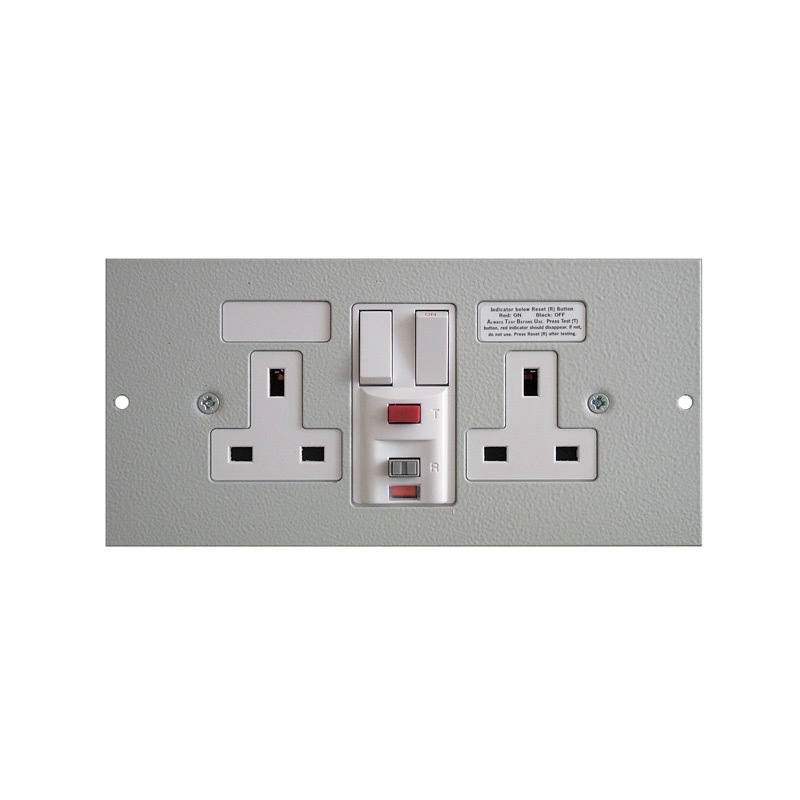 This 80mm Deep standard 3 or 4 compartment floor box is designed specifically to accept Twin RCD Protected Sockets (CF291RCD). 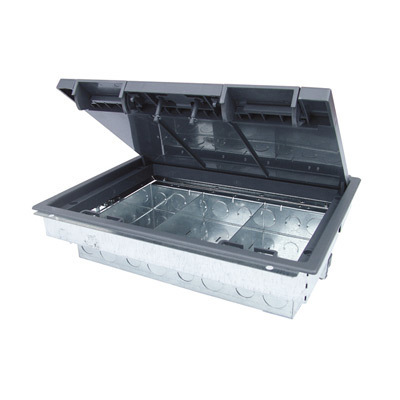 The floor box is manufactured from galvanised steel and the frame and lid are moulded from high impact polycarbonate (Colour equivalent: RAL7031). 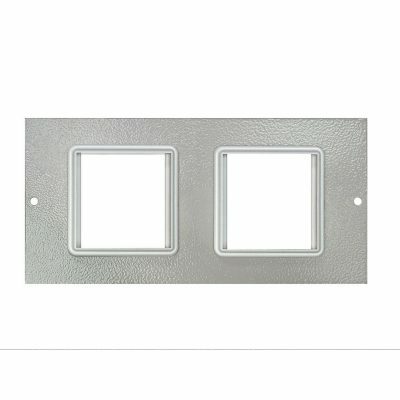 Each floor box has two dividing plates with a screw set included and can be configured to accept three or four floor box plates. 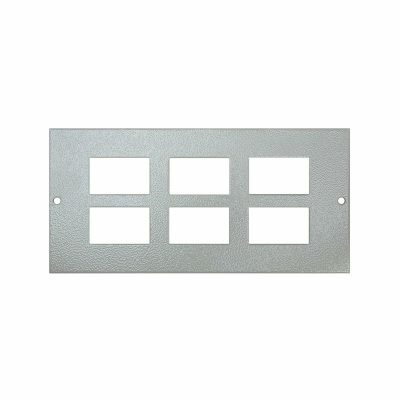 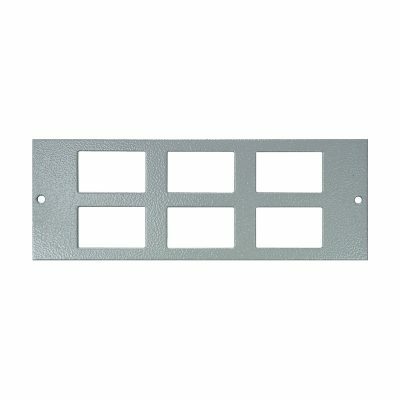 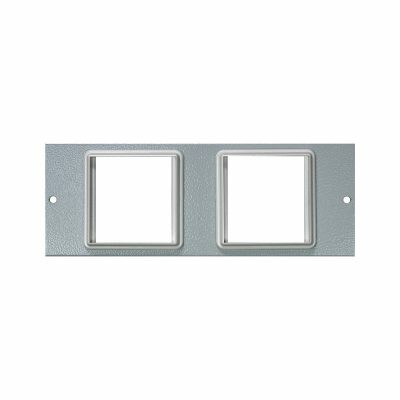 A range of floor box accessory plates is available to provide a variety of combinations of 3 or 4 compartments of power and data in any one floor box. 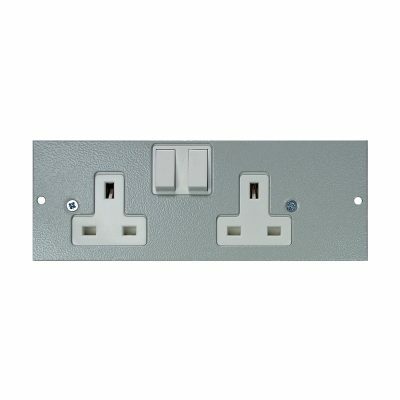 *Note: Plates in the CF286 and CF287 range are not suitable for floor boxes below 80mm depth due to plug top and wiring clearance. 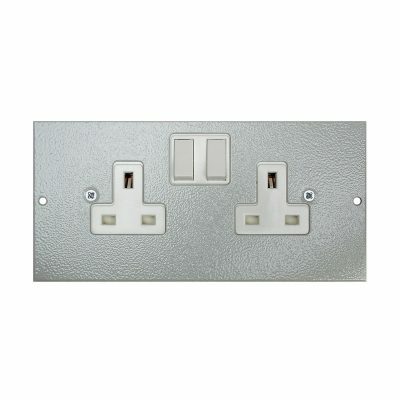 RCD Sockets are suitable for floor box CFB380RCD and any other floor boxes greater than 80mm deep.